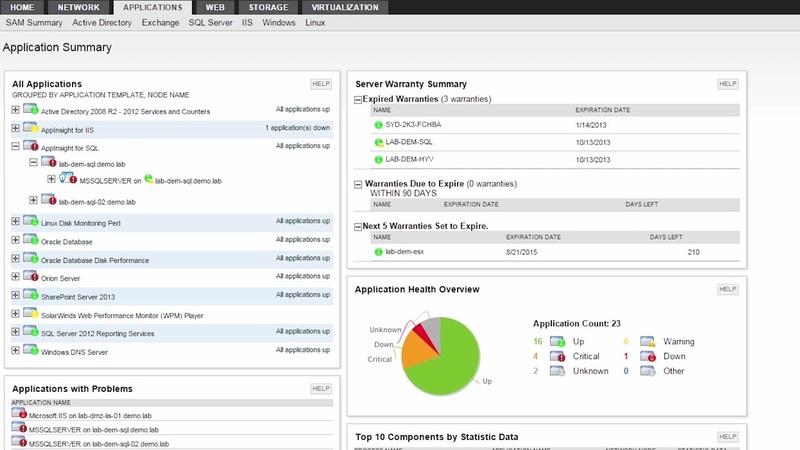 Does it take multiple team members and many tools to pinpoint the root cause of application issues? 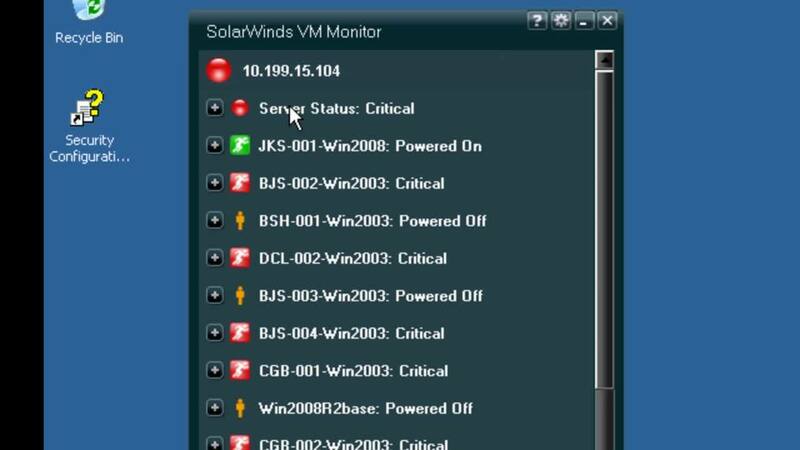 With the SolarWinds AppStack Environment View, you can provide each of your infrastructure teams detailed visibility to the performance of their environment and also provide an automatic map of how these infrastructure layers relate to one another, so you and any one of your team members can identify the trouble area immediately. 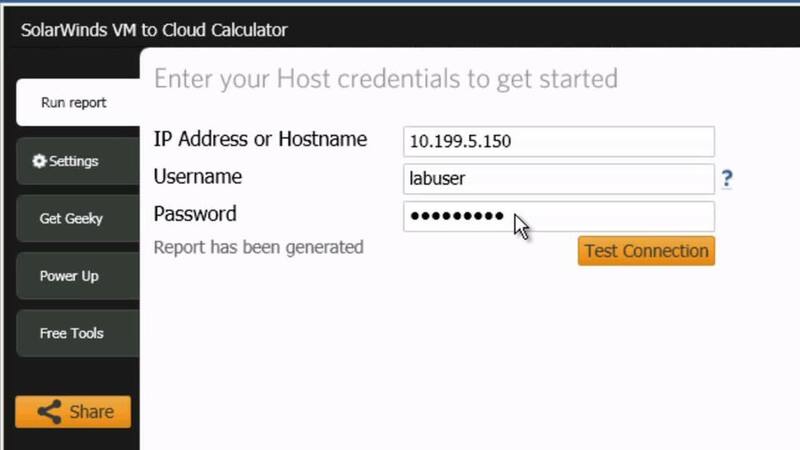 Watch this video to learn how to use this feature and customize it for your environment.The Application Stack Management is a free feature included in 4 SolarWinds products: Server & Application Monitor, Web Performance Monitor, Virtualization Manager & Storage Resource Monitor. 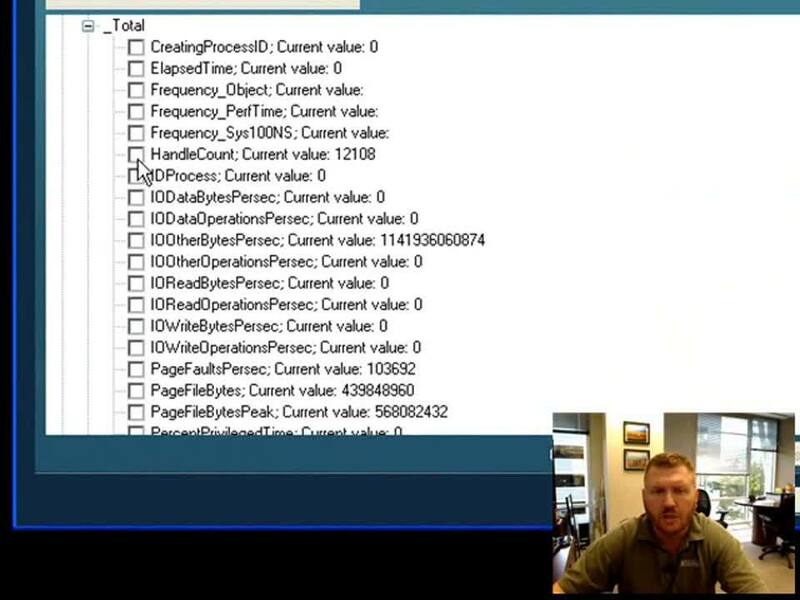 This video will demonstrate how you can use this feature to quickly identify the root cause of application issues across multiple infrastructure layers.